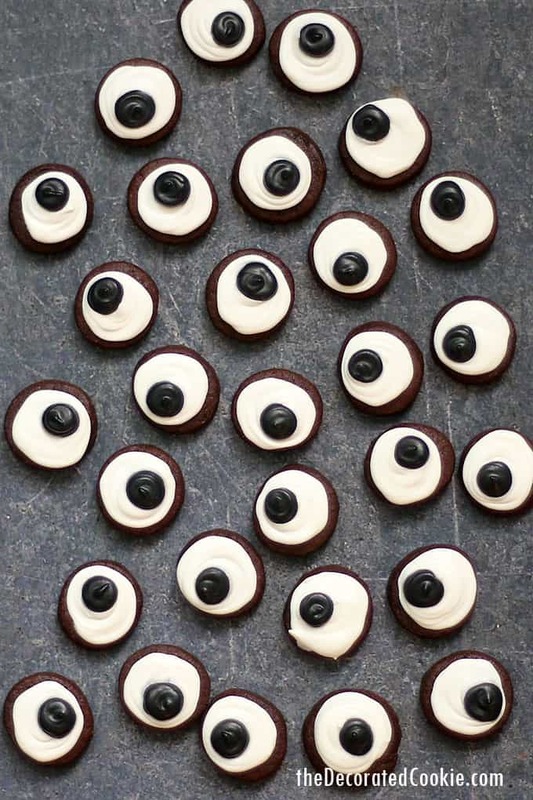 EYEBALL COOKIES for Halloween or monster party favors. 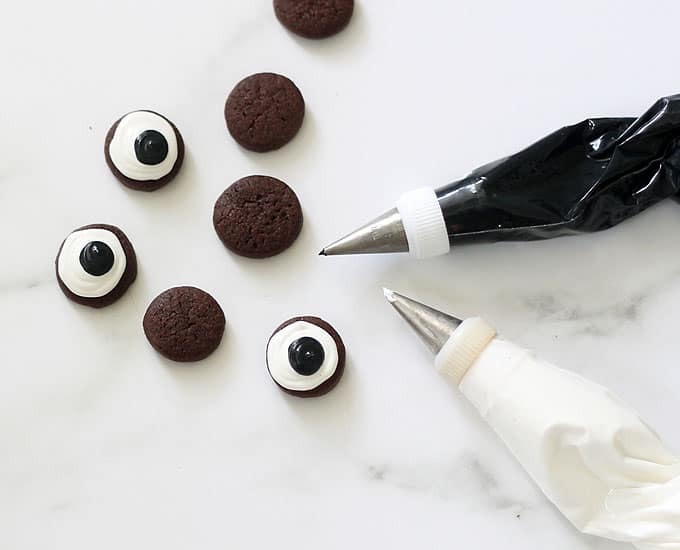 These tiny, bite-size eyeball cookies for Halloween are so easy to make and are sure to be a hit at your Halloween party (or monster party). 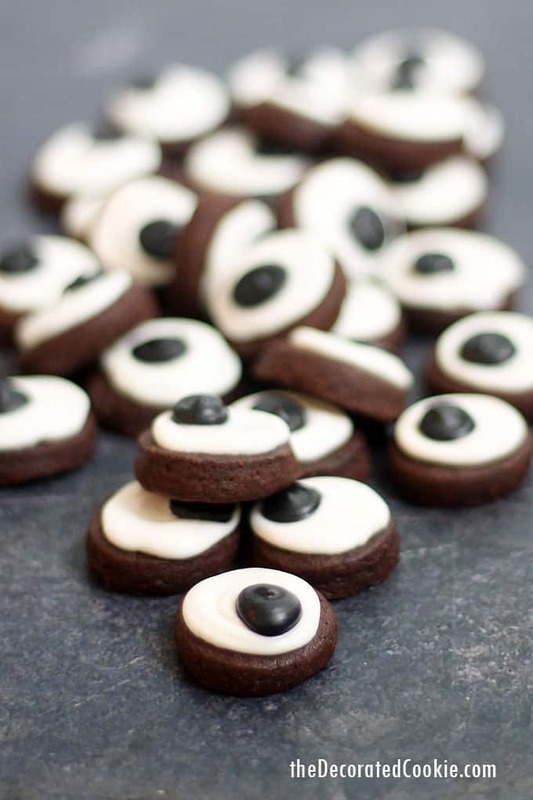 “Cute,” tiny, bite-size eyeball cookies are a perfect Halloween treat. 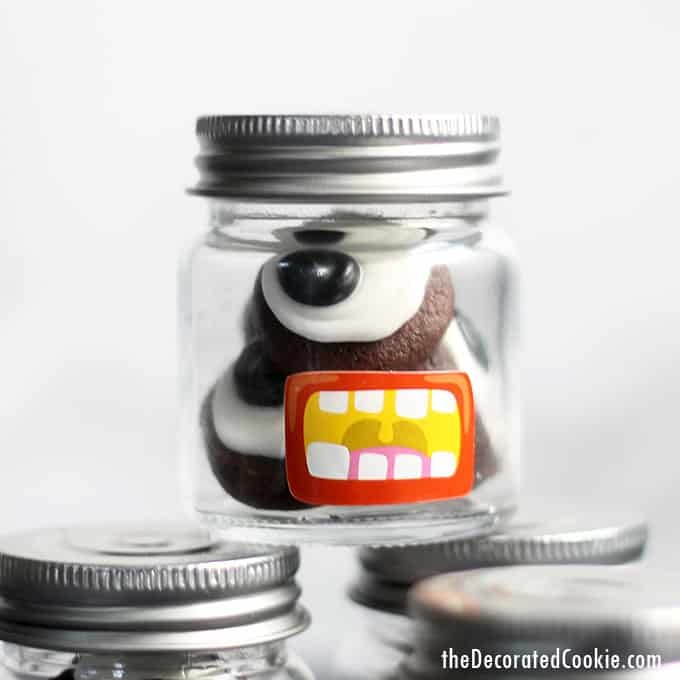 They are easy to make, even for beginning cookie decorators. You can also package them and serve them any way you like. 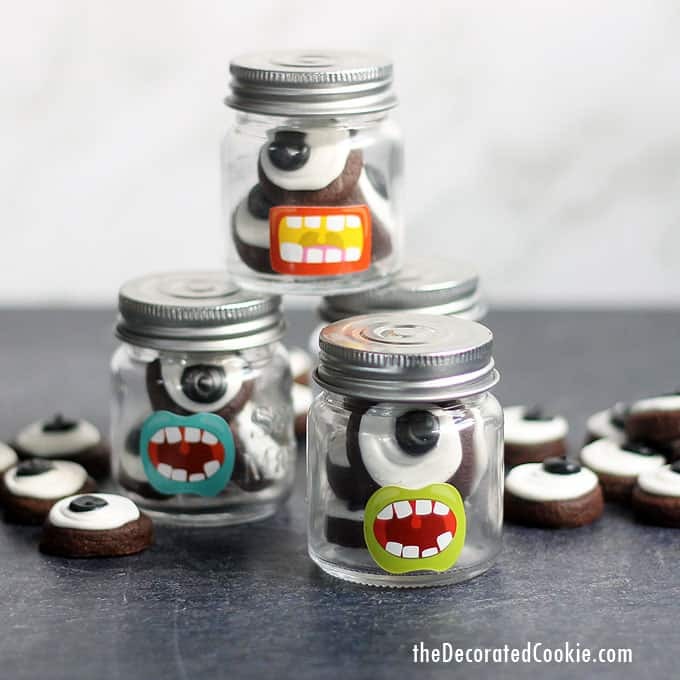 Shown here are eyeball cookies packaged in tiny mason jars with mouth stickers. 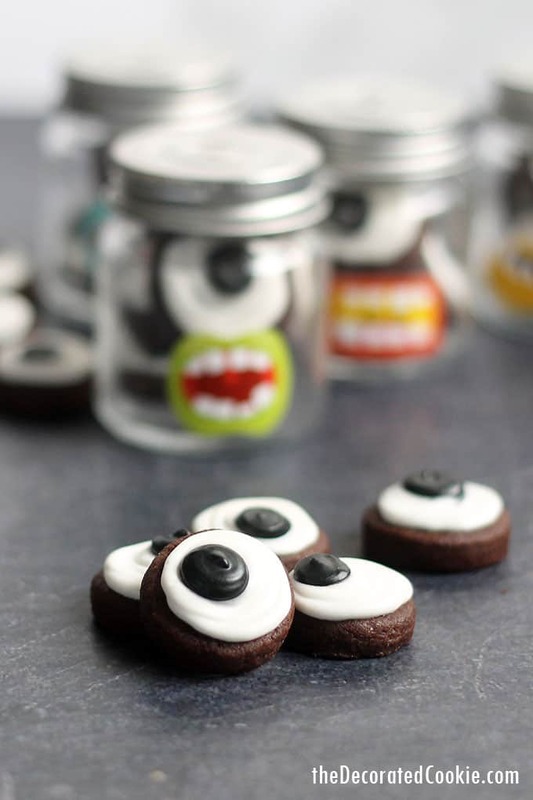 Package the mini cookies in cellophane bags with ribbon and attach a spooky Halloween tag for party favors. 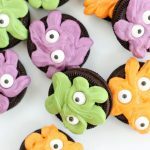 Top cupcakes with colorful frosting and add several cookie “eyes,” similar to these eyeball cupcakes. 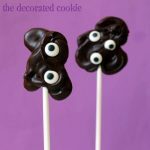 Decorate a cake with smooth white, purple, or orange frosting and add a bunch of cookie eyes. 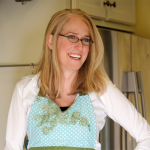 Need more Halloween fun food ideas? 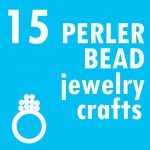 Check out some of these. 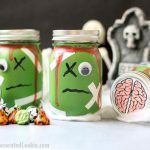 These zombie marshmallows are super-easy to make. This Halloween s’mores dip needs only two ingredients. 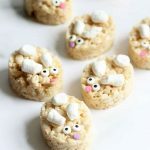 Decorate store-bought Rice Krispie Treats for Halloween. 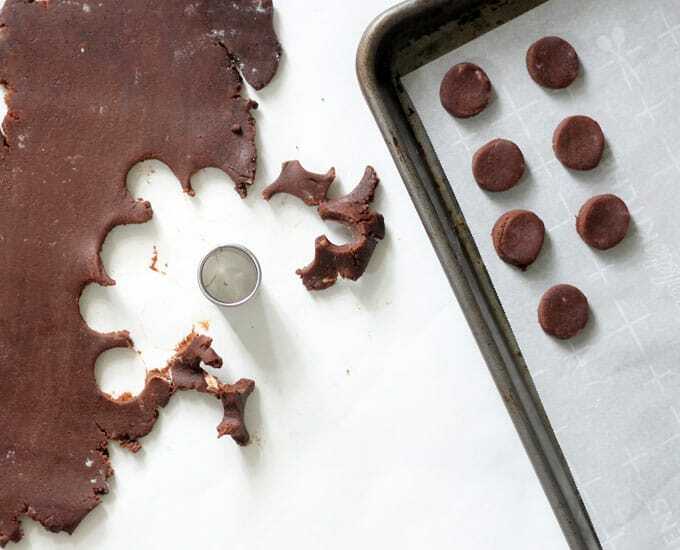 Frankenstein chocolate bark is a cute and fun party food idea. 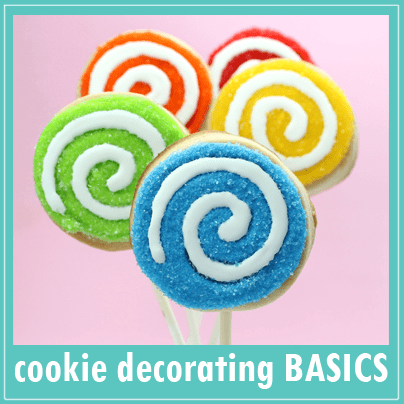 For tips on basic cookie decorating how-tos, click HERE. Prepare the chocolate cookie dough according to the recipe. 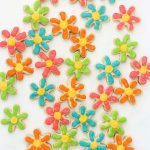 Chill for an hour or two, roll out on a lightly floured surface to 1/4-inch thickness, and cut out lots of circles. 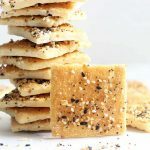 Place on a parchment paper-lined baking tray and bake at 375 degrees F until edges are crisped, about 10 to 12 minutes. Let cool completely. Prepare royal icing according to the recipe, divide, and tint black and white. 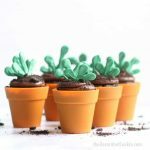 (I usually work with one cup of icing at a time.) Prepare decorating bags with couplers and tips, fill with the icing, and close tightly with rubber bands. Pipe a white outline on a cookie and pipe to fill the circle. Pipe a black dot on top. I worked with about ten mini cookies at a time, first filling in the white backgrounds, then going back to add the black dot. Let the cookies dry very well, preferably overnight! 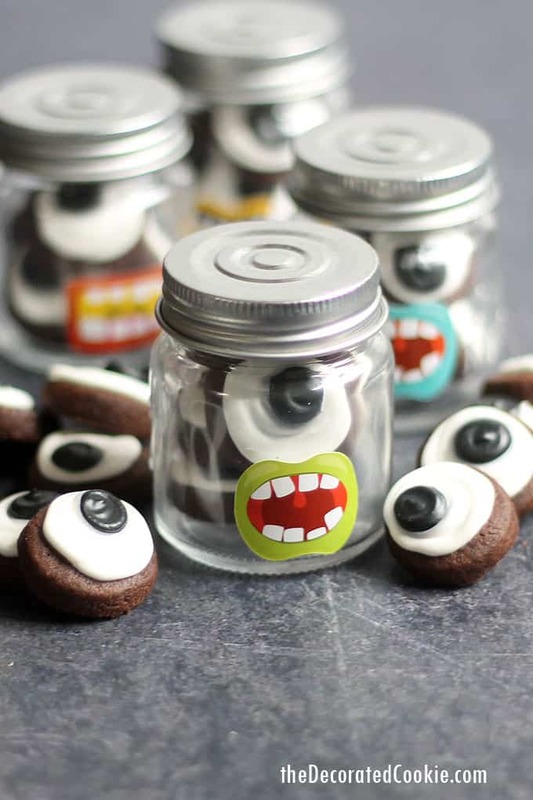 See the ideas above to package your eyeball cookies for Halloween or a monster party. 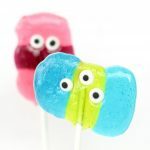 These eyeball cookies for Halloween are easy to make and perfect for snacking or for party favors.